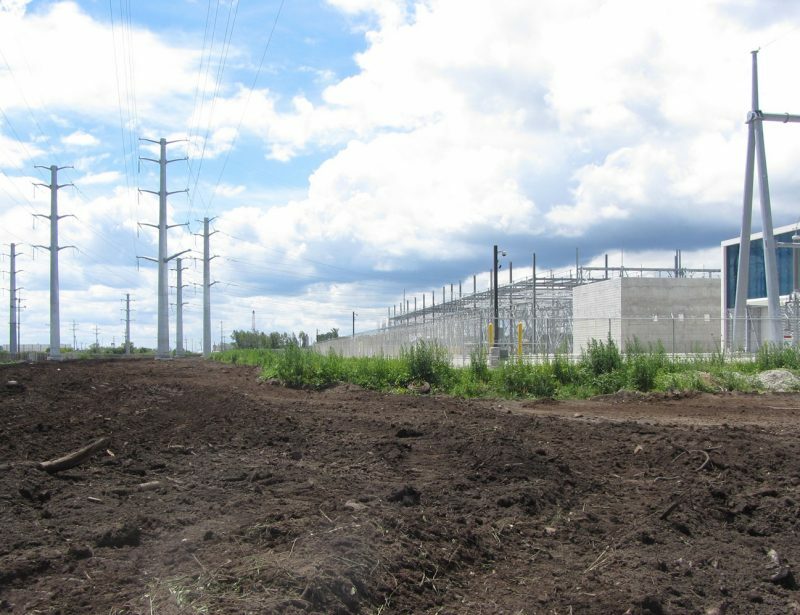 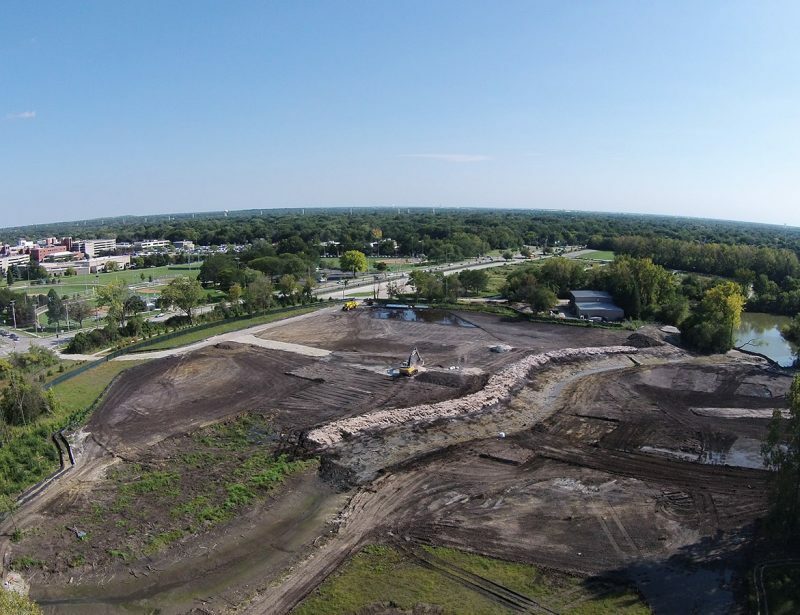 A multifaceted project that included lead contaminated soil remediation and relocation of landfill waste material & landfill capping. 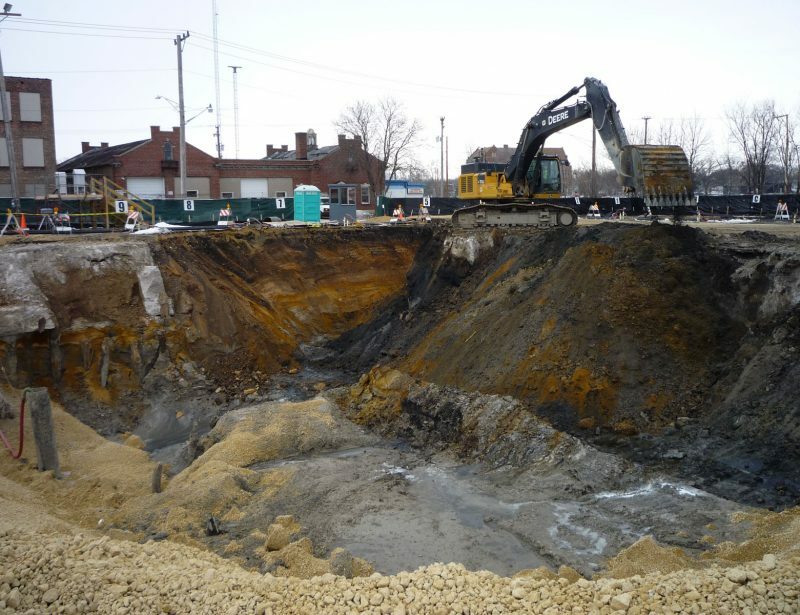 Hazardous levels of lead from a former shooting range was treated to non-hazardous levels and hauled/placed inside the landfill capping area. 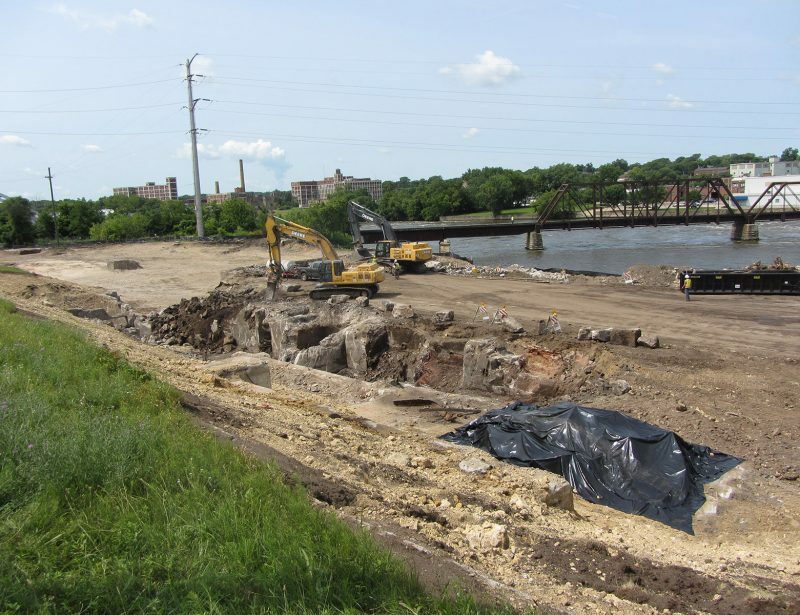 1500 LF of creek was diverted during remediation and creek banks were restored with rip rap (27,000 Tons). 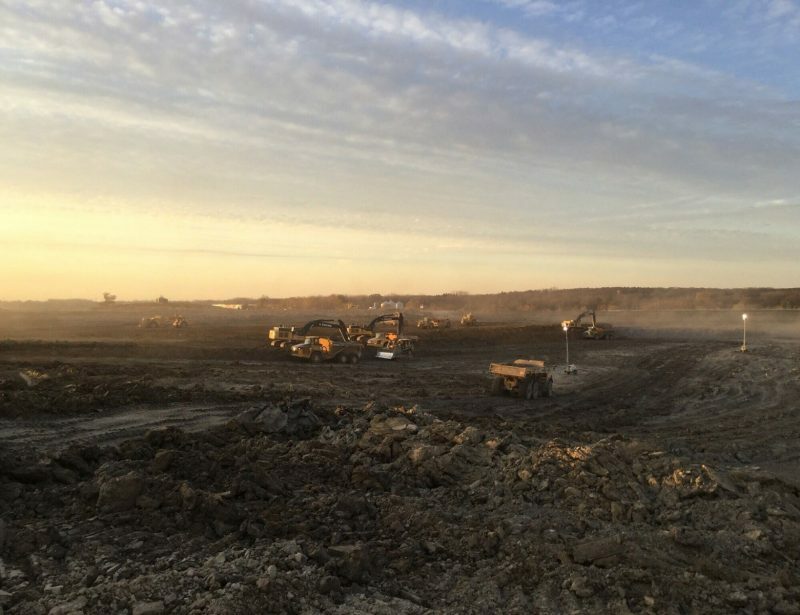 Over 400,000 CY of soil and landfill waste was excavated/reconsolidated into the landfill limits and 15,000 LF of gas extraction piping was then installed. 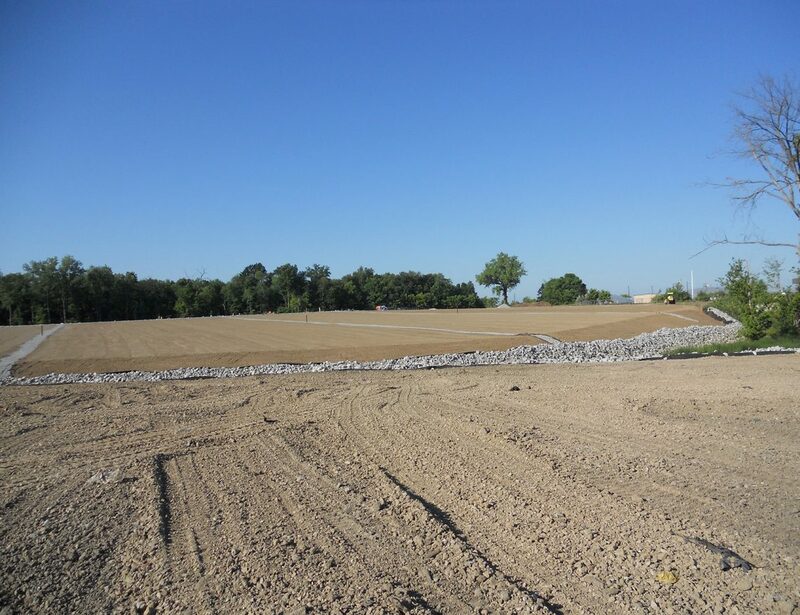 Over 1.6M SF of HDPE liner was placed and capped with offsite borrow and topsoil (74,000 CY).